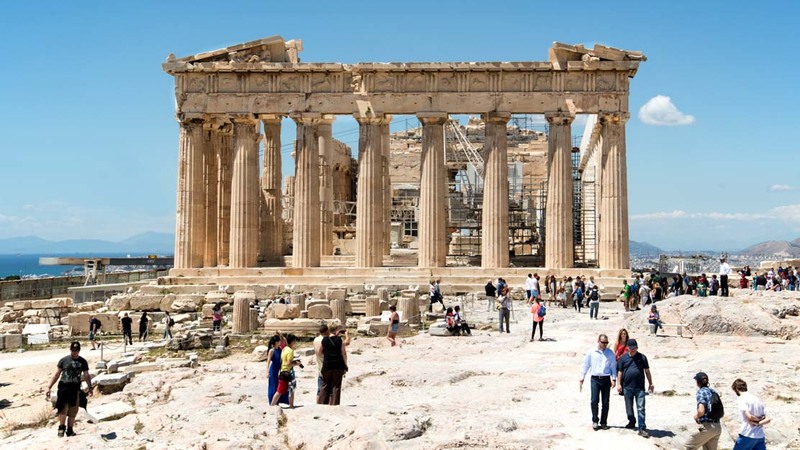 Once the heart of a civilization more advanced than any to come for centuries, visiting Athens reveals just how far mankind can go when holding art and wisdom above waging war. Here are the best things to see and do in Greece's proud and passionate capital. The Old Town market district Monastiraki is a favorite among tourists and locals alike. Though cheap souvenirs dominate its storefronts, there's plenty on offer for sophisticated tastes too! More than the ruins of an old temple, the Parthenon is an icon of Western civilization, making it the site of Athens' most essential tours! Many of Ancient Athens' most important buildings were erected in the Acropolis to protect them from invasion. Ruins they may be, but most still look pretty good for their age! 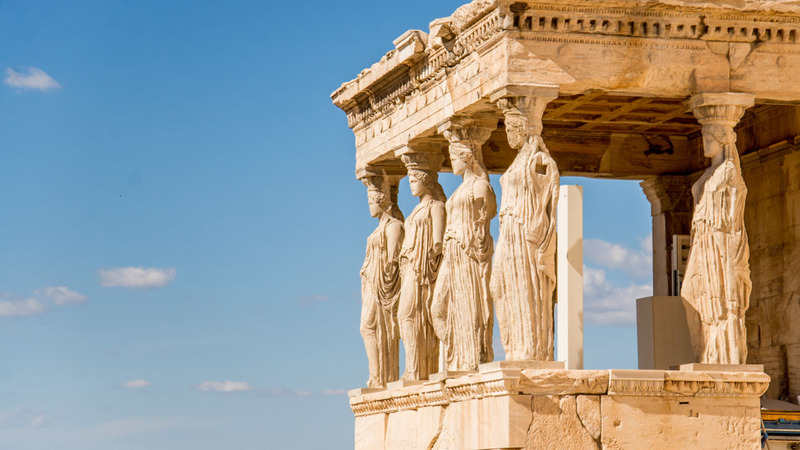 Built on the site where legend tells Poseidon and Athena competed to be the city's patron god, the Erechtheion was actually considered more holy than the Parthenon in its time! 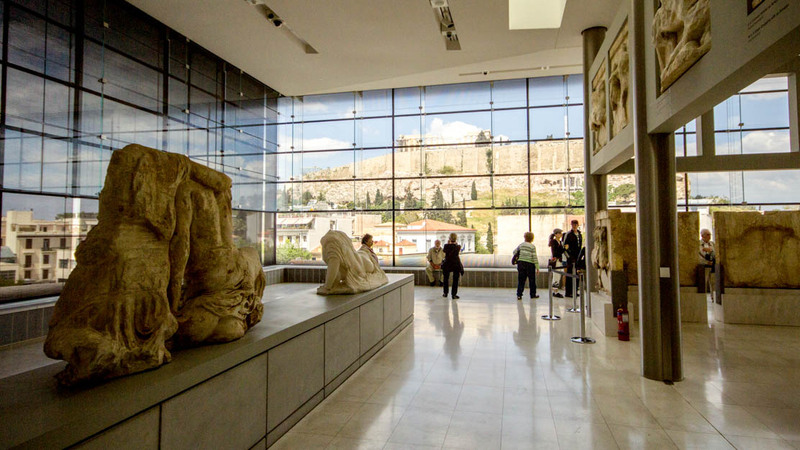 Of course, the Acropolis is now mostly in ruin – a monument to Athens' former glory – but almost 4,000 objects excavated from the area can be seen at the Acropolis Museum! 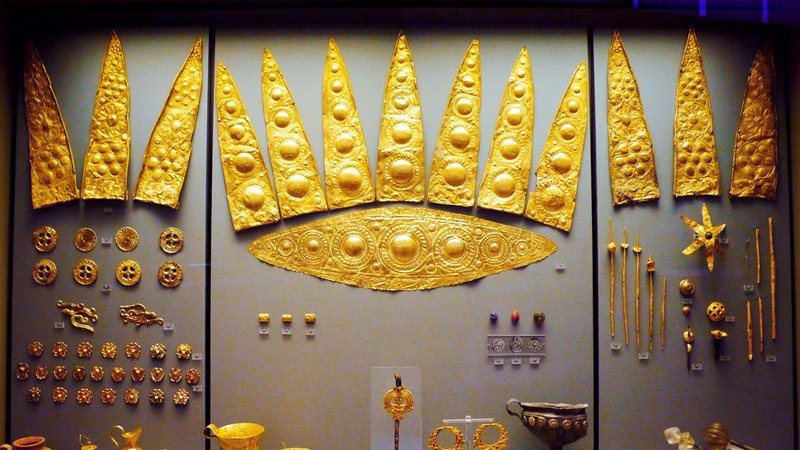 Widely considered to be one of the best museums in the world, the National Archaeological Museum of Athens boasts many of Greece's most important artifacts, from the prehistoric age to Late Antiquity. 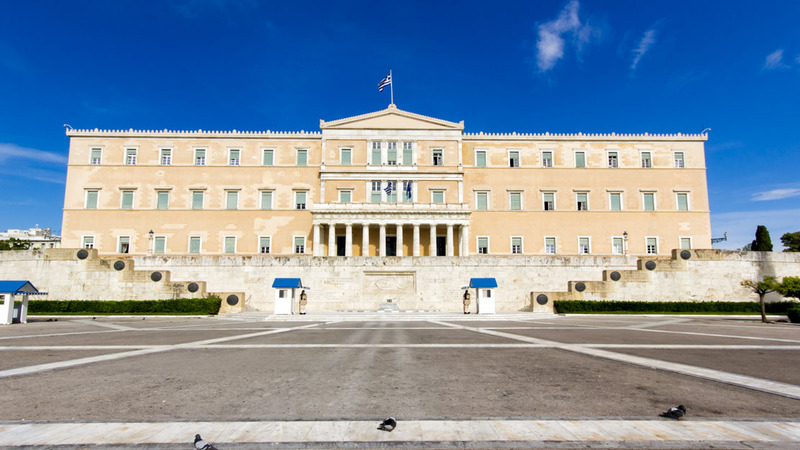 Named after the Greek Constitution of 1844, the grand Syntagma Square at the foot of the Old Royal Palace has been the epicenter of Greek politics ever since! In ruins, but once considered the epitome of Doric architecture, the important temple Olympieion was home to the gold Statue of Zeus – one of the original Seven Wonders of the Ancient World. Nike is the Ancient Greek word for victory, and the prominently placed Temple of Athena Nike on the Acropolis was built to aid the Athenian Empire's wars against Sparta. It didn't work! 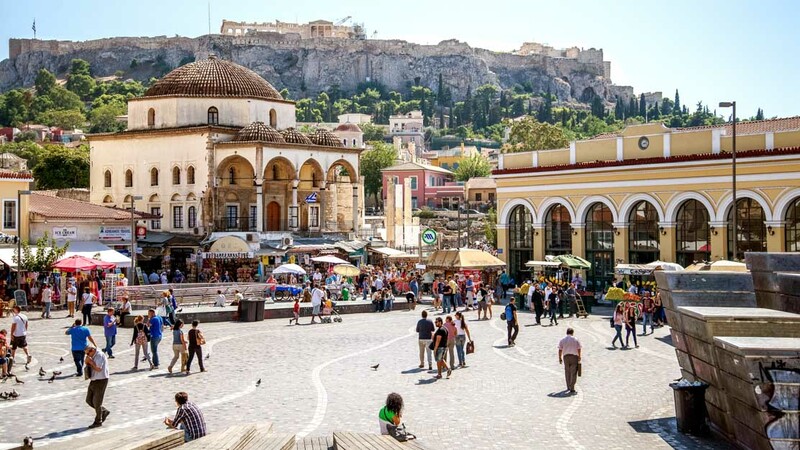 This historic district at the foot of the Acropolis is also known as the "Neighborhood of the Gods." 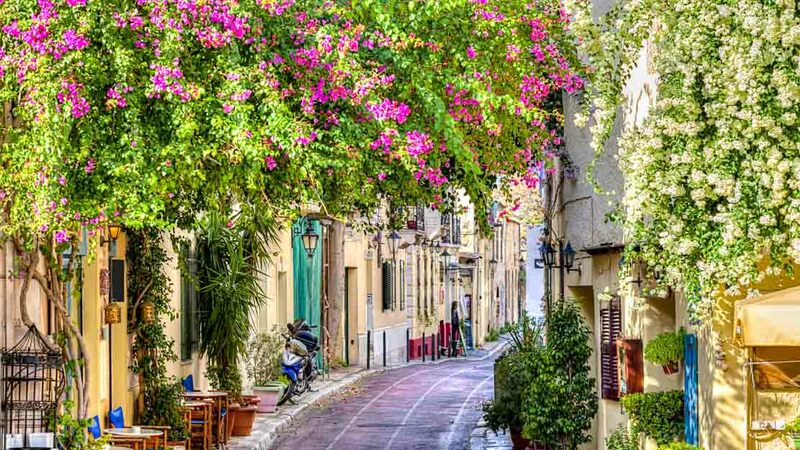 Plaka is a great place to wander around and maybe even see an archaeological dig! If sightseeing around the Acropolis is your main concern, Plaka is probably the best place to stay. Despite being a highly recommended tourist spot in itself, its streets are pleasantly quiet. The main attractions can also be reached easily from the Monastiraki area, which ought to appeal more to those attracted to Athens' lively street life. 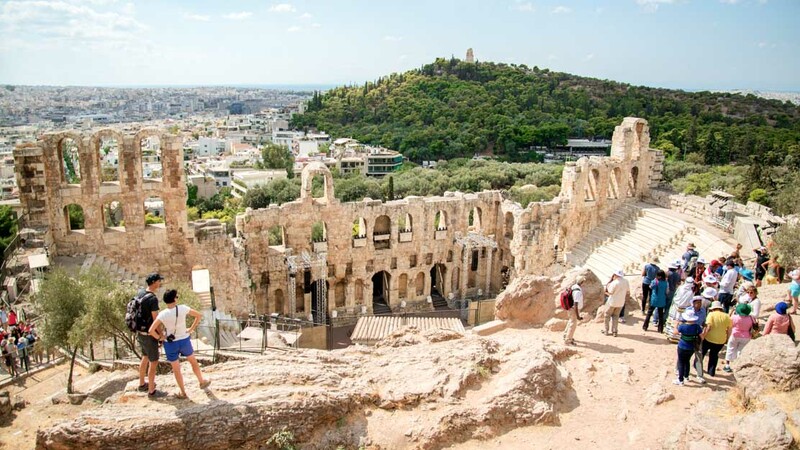 How long to spend in Athens depends on how much of it you want to see, of course, but with most of its historic landmarks situated at the Acropolis, you could cover its archaeological sites, best restaurants, and most popular markets in 3 days. The city is served by buses and electric trolleys that must be waved down at the blue (bus) and yellow (trolley) stops. Tickets are cheap, but then so are taxi fares. Athens also recently opened a sleek new Metro network. Construction was greatly delayed because they couldn't dig for 5 minutes without hitting undiscovered antiquities! Athens is most pleasant during the spring and fall, when the temperatures are warm and the tourist traffic is at a minimum. Solo traveler... Simply amazing. Lovely teacher, great lesson! Vasia was so personable. She has a passion for food and is quite funny. We bonded over the food and talking about our cultures. Super professional and extremely knowledgeable! 10/10 I will definitely be coming back! THANKS VASIA! Despite the windy, chilly conditions, Alexandra somehow made our 'Acropolis, Museum, Plaka & Food tour' very enjoyable. Our 14 & 7 years old kids were enthralled with her ability to relate historical events in a manner that grasped the imagination of our children. 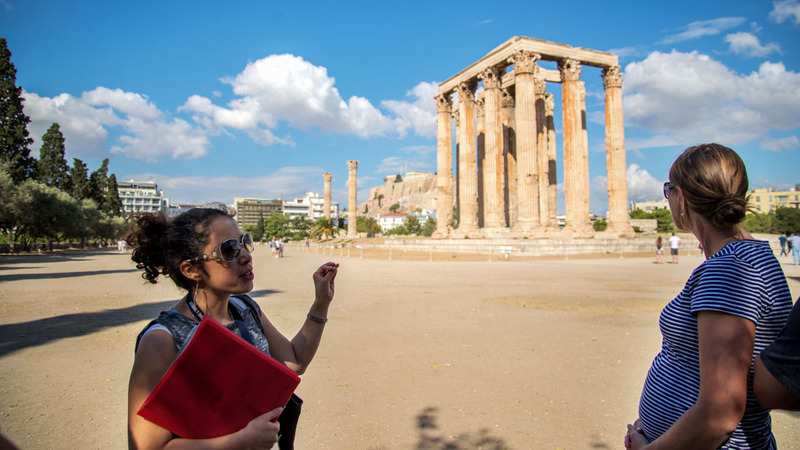 She graciously accommodated our coffee & chat breaks with many questions covering history & local culture as well as unscheduled pit-stops to ensure we derived the best possible experience from out limited time in Athens. 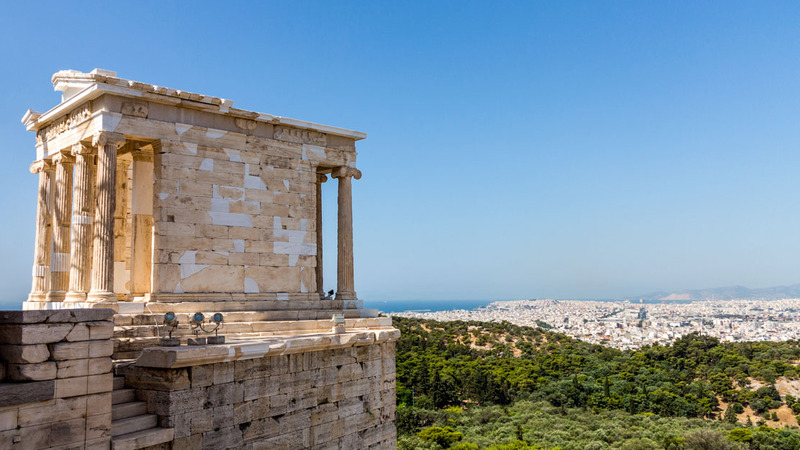 See the parts of Athens you really wanted to explore. Marvellous walk through areas of Athens that you knew must be there but had no idea how to find them! The artistic quarter was brilliant and the "anarchist" area also. Vicky's info was great and gave us great insights into both past history and also recent social history.